JUST ANNOUNCED! 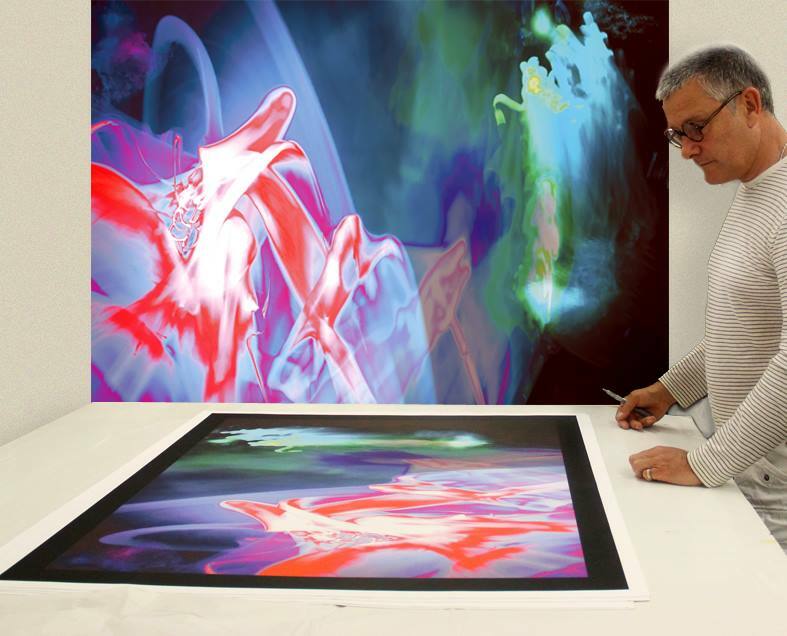 Join Carl Palmer on Sept. 30 and Oct. 1st in Annapolis, Maryland as he shows and discusses his art at the Annapolis Collection Gallery (after Asia performs)! RSVP here to attend this intimate event. 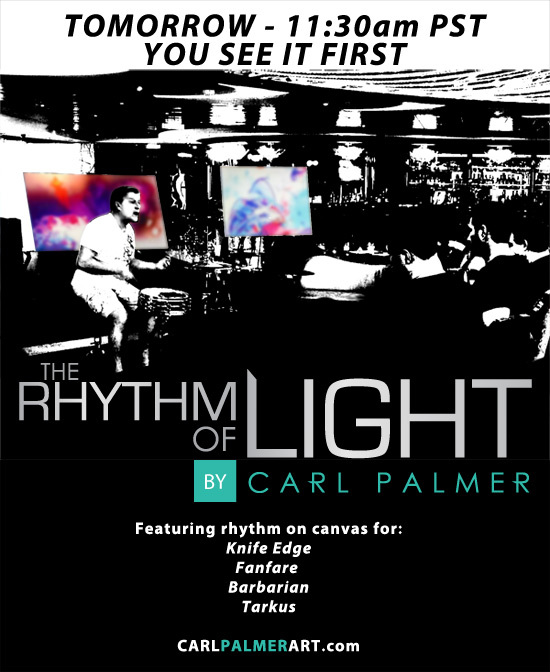 Thursday at 11:30am PST, Carl Palmer's new art collection – Rhythm of Light – will be released at www.carlpalmerart.com. See the collection first and reserve a part of this highly limited release of 9 new works. 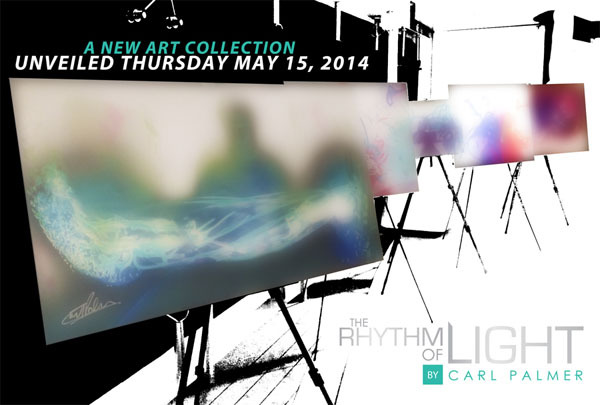 The new art collection, Rhythm of Light, becomes available this Thursday at 11:30am PST at www.carlpalmerart.com. The collection features 9 new works crafted from rhythm. All in the collection are limited in availability. Each is numbered and signed by Carl Palmer. Just got word from the folks at www.carlpalmerart.com that the art piece, Orchadia, is almost sold out. If you've been wanting to own work from Carl's debut collection, they are almost gone. Get a closer look at Orchadia here. ONE NIGHT ONLY! 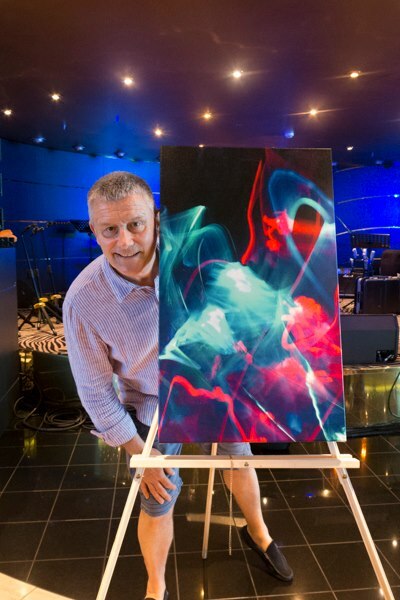 Carl Palmer (Legendary drummer for ELP and ASIA) to Debut new Artwork in Miami! Join Carl Palmer as he spends an evening at the acclaimed Effusion Gallery in Miami, Florida on Friday, March 28, 2014 at 7pm. 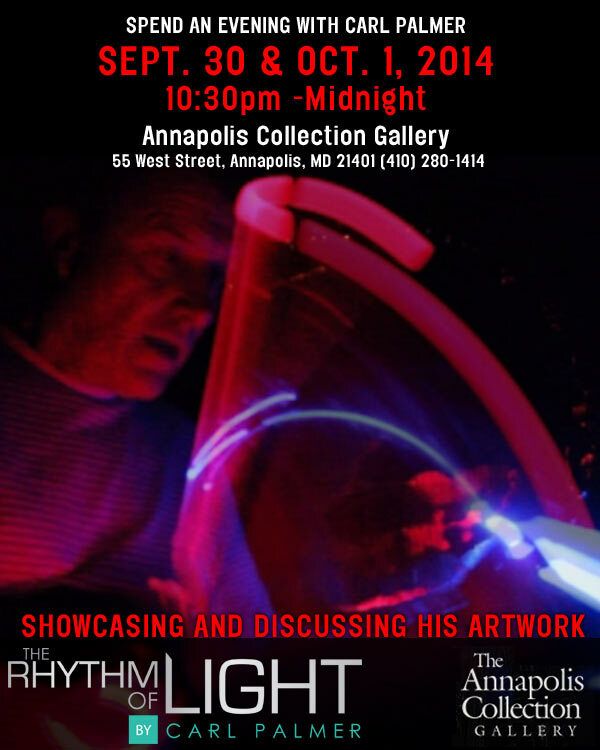 The event is FREE and Carl will be debuting a new collection of artwork he's created called The Rhythm of Light. A pre-release viewing with wine served, early numbers in the edition will be available that night. 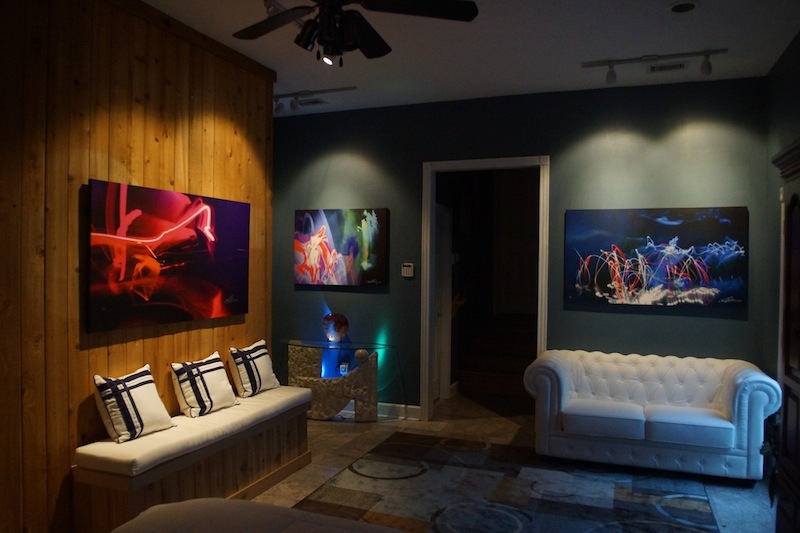 Effusion Gallery is located at 1130 Ocean Dr, Miami Beach, FL 33139. For more details, contact the gallery at (305) 538-3558. 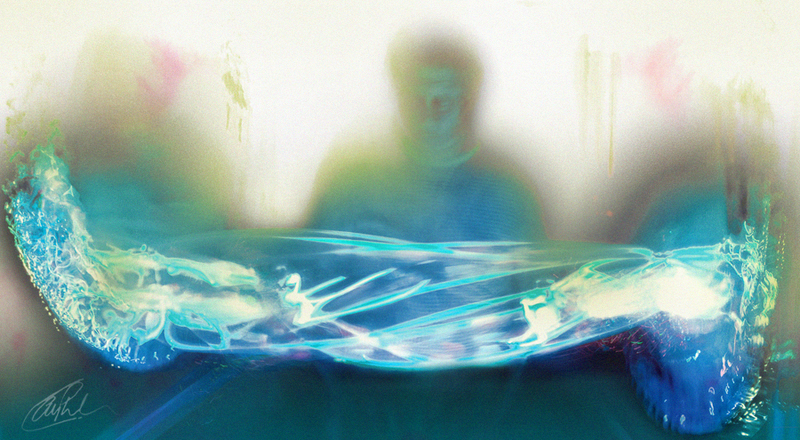 "Orchadia" by Carl Palmer is nearly sold out at www.carlpalmerart.com – a few left in the edition of 20. One of the most acclaimed pieces in Carl's debut collection, Orchadia is 40"x 30", all numbered and signed individually. 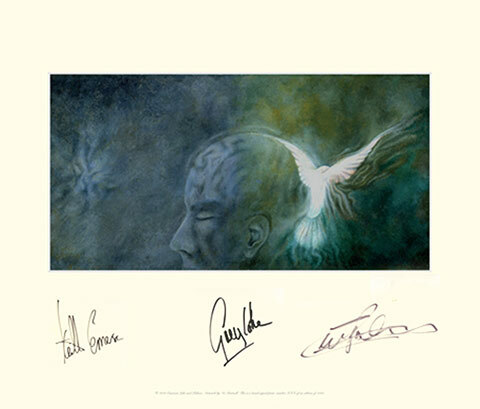 The artwork that was the basis for ELP's first album! Also available in special packages with Carl's Twist of the Wrist works – Festival of Light and Stones of Years. Interview from the "Twist of the Wrist" event at Mr. Musichead! Message from Carl: The folks at www.carlpalmerart.com just sent this photo my way. It's one collector's incredible display of my Rhythm on Canvas artwork. If you're interested in seeing all of the collection head over to www.carlpalmerart.com to learn more. Now through 4 June 2013 - See the Twist of the Wrist artwork in personat my first fine art exhibition in the United States! I'll be showing my Twist of the Wrist artwork on gallery row at the Annapolis Collection Gallery (Annapolis, MD) from May 6 through June 4, 2013. View and buy the art at www.carlpalmerart.com. 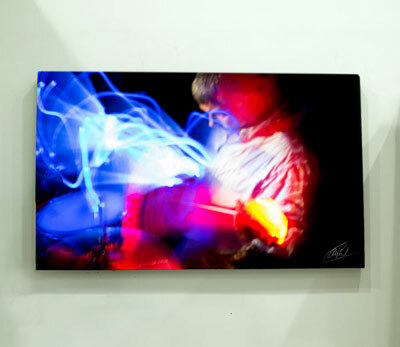 Twist Of The Wrist - Carl Palmer Art! A new short documentary on Carl Palmer's art debut of rhythm on canvas "Twist of the Wrist" is now on YouTube. If you haven't seen the collection, head over to www.carlpalmerart.com to have a look and reserve one for yourself! 21 Feb 2013 Just been told by the folks at www.carlpalmerart.com that of the 25 numbered pieces (each) of Infinite Space and Endless Enigma (shown to the right), there are only a handful left before these two are sold out! These are 2 of the collection's finest and most affordable. 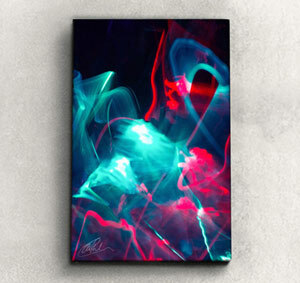 Hope you enjoy these rhythm on canvas pieces and thanks for all of the support with the fine art debut! To see them, head over to www.carlpalmerart.com. 01 Feb 2013 UNVEILED! The most limited release imaginable from Carl Palmer is out TODAY... "Twist of the Wrist," a fine art collection of rhythm on canvas. Only 200 pieces available, see it today at www.carlpalmerart.com.